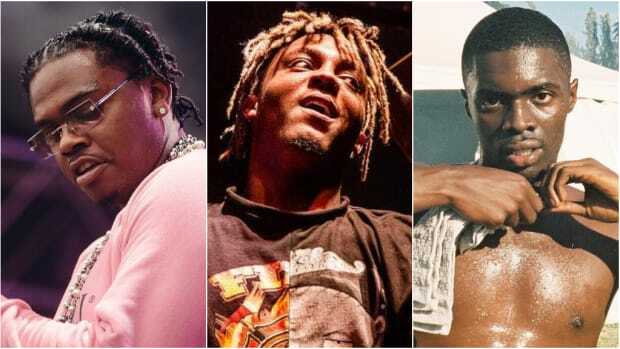 With Lil Wayne excluded, Kodak Black, Logic, and Lil Baby and Gunna lead this week's fastest-rising hip-hop songs on Spotify. 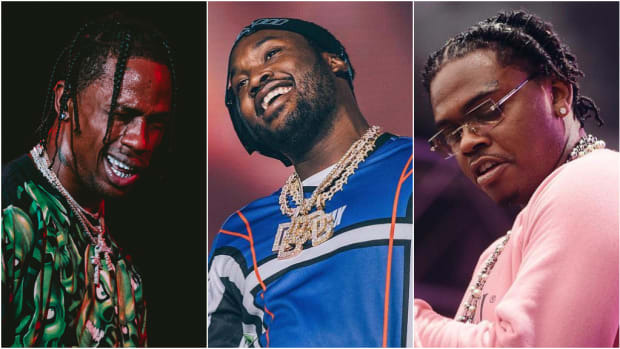 Each and every week, we break down the 10 New Songs You Need This Week and the 10 Most-Played Hip-Hop Songs on Spotify. 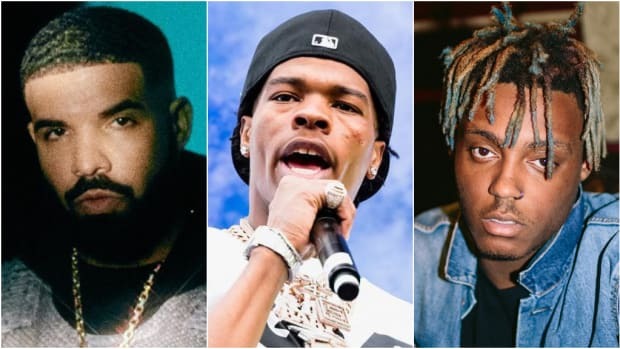 The thing about tracking the biggest hip-hop songs in the world every week, though, is that they&apos;re usually from the same cast of characters. 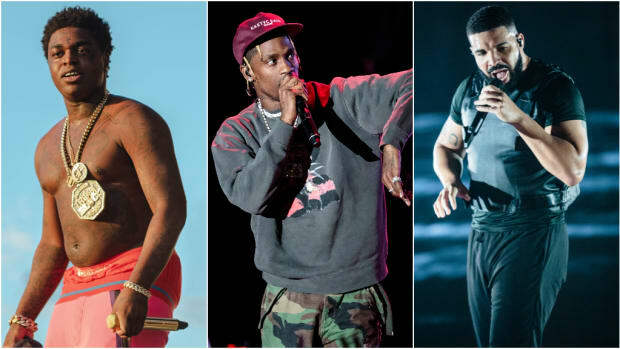 Drake, Cardi B, Juice WRLD—those who dominate popular music usually do just that: dominate. 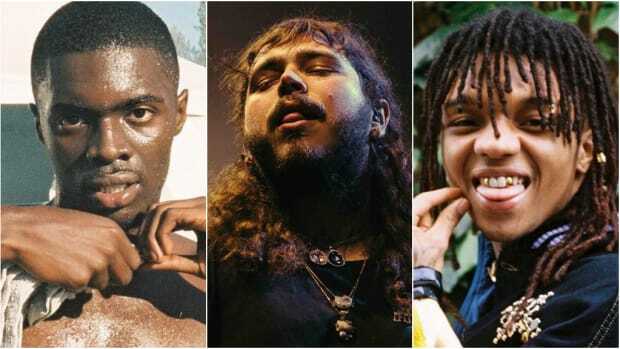 So, to mix things up just a bit, and get a better picture of what songs are blowing up but haven&apos;t yet reached the upper echelon of popularity, we&apos;ve started a new chart: 10 Fastest-Rising Hip-Hop Songs on Spotify. Excluding songs over 40 million total streams (what we&apos;ve deemed the threshold for mainstream ubiquity), these are the songs with the biggest increase in plays over the past seven days. 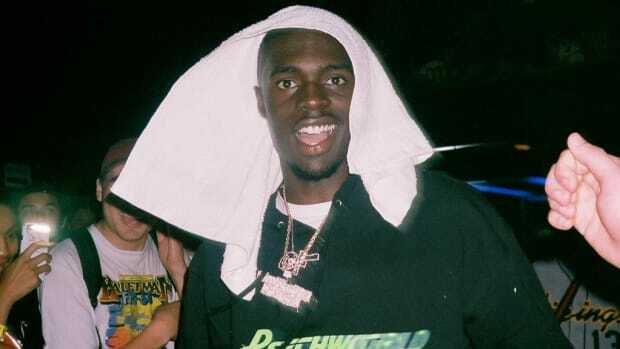 Sheck Wes&apos; "Mo Bamba" topped this chart the first time around, on August 27, with 27.6 million Spotify streams. 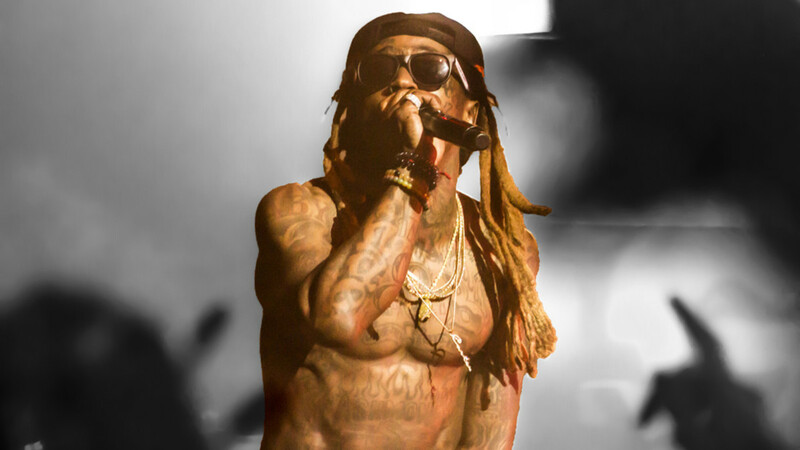 It&apos;s gained an additional 45 million in the five weeks since and has gone on to become a hip-hop phenomenon. 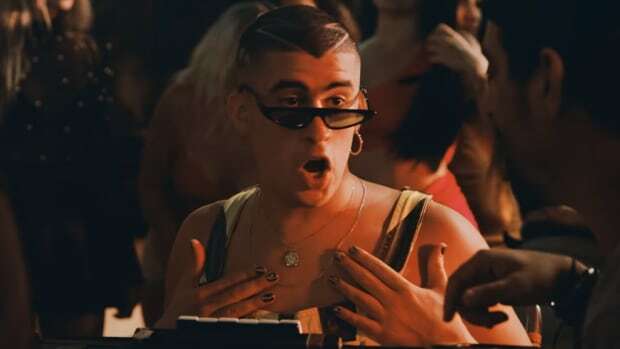 Kodak Black&apos;s "If I&apos;m Lyin, I&apos;m Flyin" is our new No. 1, so take that as you will. 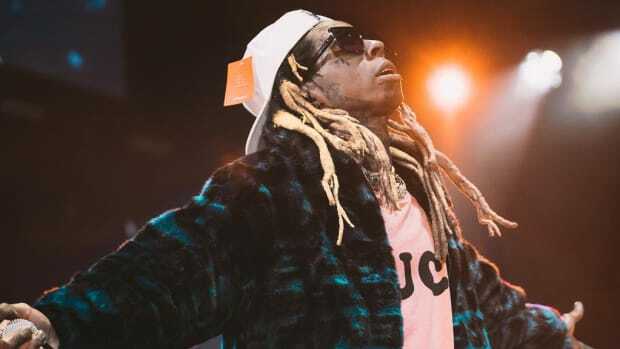 With his best project in years, YSIV, having been released just last Friday (September 28), it&apos;s interesting to note that Logic places just two tracks in the top 10, especially considering Tha Carter V would have dominated all 10 selections had we included it. Jaden Smith is featured on two songs in the top 10. Though his contribution to Logic&apos;s "ICONIC" is nothing more than a short spoken-word interlude, we are beginning to see Jaden become a premiere guest feature. Jackpot Scotty Wotty. No real observation there; just had to write his name again.